Sandra founded RE/MAX Palos Verdes Realty (which later became RE/MAX Estate Properties) in 1984. She was a top producing Realtor in Southern California for over 25 years and is a wealth of information and guidance for RE/MAX Estate Properties agents. 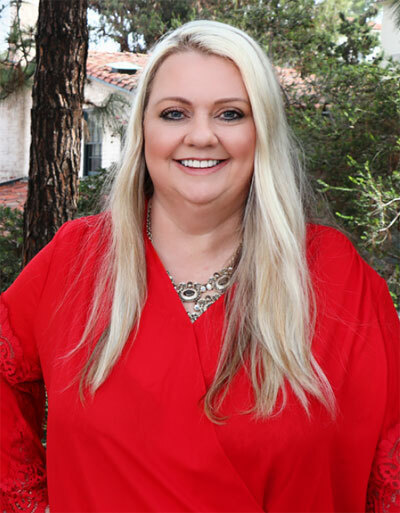 Sandra developed the vision for RE/MAX Palos Verdes Realty and her business savvy, generosity, and ability to connect with people are the backbone of the company. She has been honored countless times for her philanthropic heart and willingness to mentor the next generation of top producers. 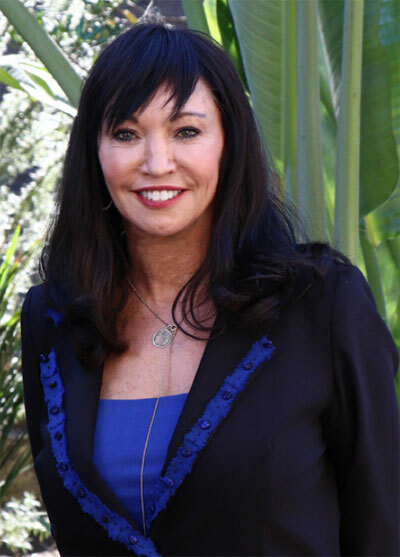 Her success has been recognized by RE/MAX, LLC and RE/MAX of California and Hawaii, culminating in her being named “Broker/Owner of the Year,” as the first woman to ever be honored with that award. In 2011, Sandra was also awarded the National Home Ownership Award by RISMedia. James graduated with a Bachelors Degree in Real Estate Finance from the University of Southern California. He began his real estate career in 1989 with RE/MAX Palos Verdes Realty, selling property in the South Bay and greater Los Angeles area. He obtained his broker’s license in 2001 and took a Broker/Owner position along Sandra’s side, taking the opportunity to be mentored by one of the best in the industry. James’ vision has been invaluable to the growth and sustainability of RE/MAX Estate Properties. His approach toward making real estate a full service industry and his unfaltering determination have contributed to the great success of RE/MAX Estate Properties and the satisfaction of its agents, buyer, sellers, and affiliates. James focuses on the future. He strives to give agents cutting edge tools, technology, training and support. Melanie earned her law degree from UCLA School of Law and her Bachelors of Arts degree from the University of Southern California with double majors in English and Political Science. 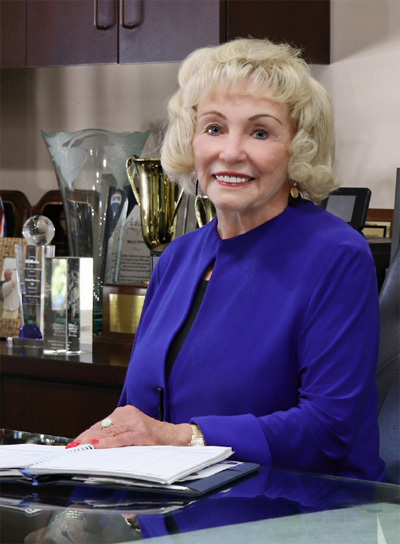 She practiced real estate and business law at Cox, Castle and Nicholson LLP and then at Spierer, Woodward, Corbalis & Goldberg LP before joining RE/MAX Estate Properties. 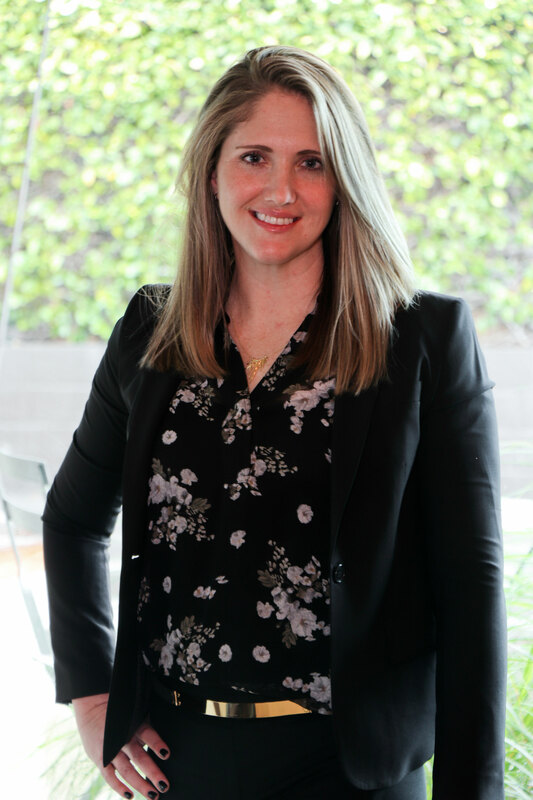 Through her practice she advised countless real estate agents, brokers, buyers, and sellers on best practices and how to manage risk, while still getting a deal closed. Melanie brings a high level of knowledge, insight, and excitement to RE/MAX Estate Properties and offers a fresh perspective on real estate transactions for our agents, buyer, and sellers. She is also a Southern California native with three young kids and a husband in the building industry. Gary has been in the real estate industry for over 40 years. 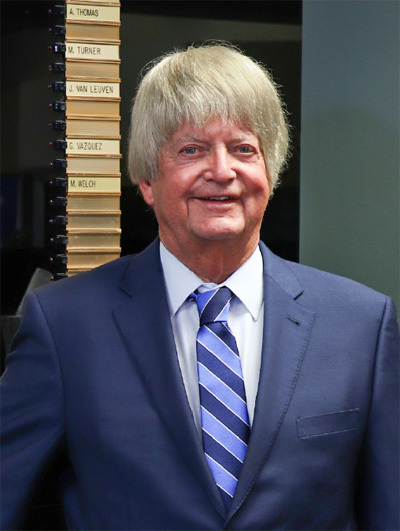 He started his career in Southern California in 1972 and managed multiple offices with various companies throughout that time. 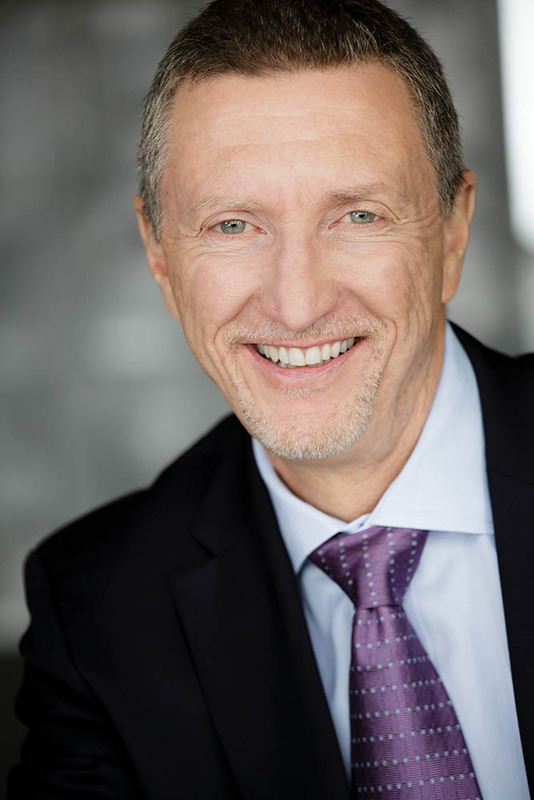 In 1976, Gary joined Spring Realty, which would later become RE/MAX in 1982, as Vice President and later as Senior Vice President. Gary formed a partnership with Sandra Sanders in 1997 and together, they created what would become RE/MAX Estate Properties. Gary has served as President of both the Torrance-Lomita-Carson and South Bay Association of Realtors, as well as Vice President and Board of Directors for the United Multiple Listing Service in West Los Angeles. He is currently the general manager of RE/MAX Estate Properties and a designated Broker for two of the offices. David has over three decades of experience and knowledge in the real estate industry. His knowledge of the community and the real estate market are invaluable and give him an upper hand in the market. Clients often deems him a “store-house of knowledge.” He is a top producing agent himself, all the while managing over 100 agents. David is professional, driven, and full of integrity. His clients say “he earns his business by doing what’s right for his clients every step of the way. David is not and never will be about just the sale.” “I would work with David again and again.” He lives and works in Southern California. Terry is a 38-year veteran of the real estate profession. He also holds a broker’s license. He is a top producing agent, while still making himself available to agents whom he mentors. He was an Associate Manager for 20 years with a large residential real estate firm before joining the RE/MAX team. 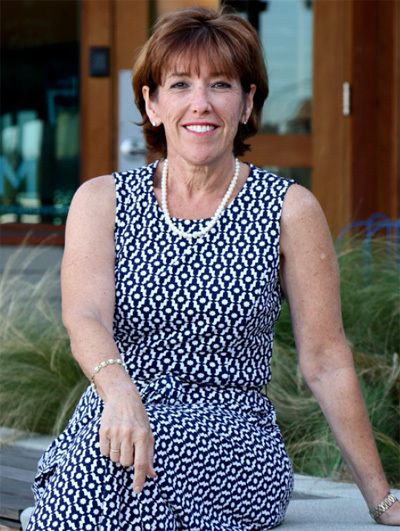 Terry specializes in the marketing and sale of both residential and commercial properties in Marina Del Rey, Venice, and West Los Angeles. 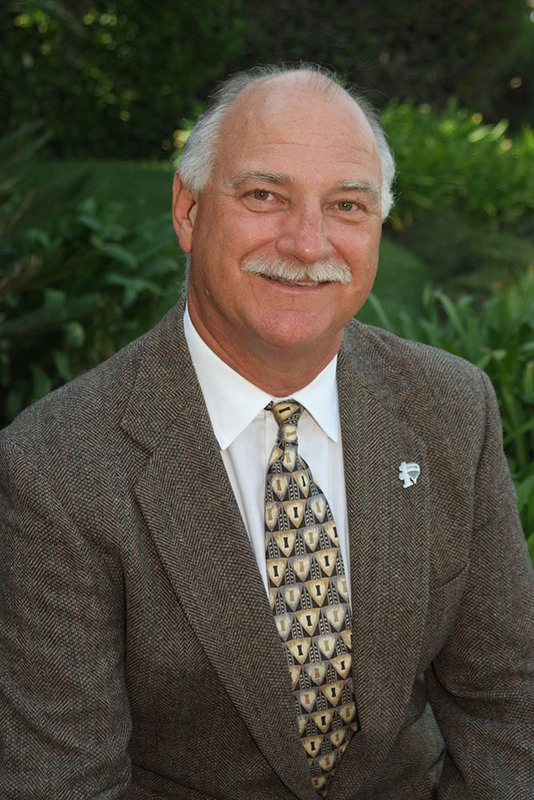 Terry has also served on the Board of Directors with the local Board of Realtors and was designated an e-Pro by the National Association of Realtors. He is a native Southern California, growing up in Venice where he attended school. John manages the IT department for RE/MAX Estate Properties to maintain cutting edge technologies for agents, buyers, and sellers. 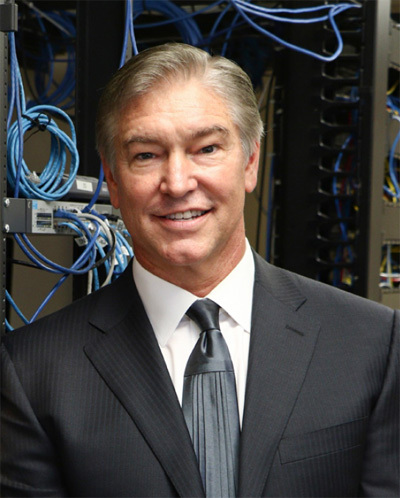 John has been in the technology and data processing field for over 30 years, working with companies such as AT&T, Oracle, and Teradata. John’s knowledge also extends to computer programming and network consulting. He has been a visionary when it comes to keeping RE/MAX Estate Properties at the forefront of the technology boom. Because of John, RE/MAX Estate Properties is equipped with interactive web features for buyers and sellers, lead generating features for agents, and an agent-centric backhouse web system. All of this is used to support the fast paced needs of RE/MAX Estate Properties agents, buyers, and sellers. Our Accounting and Personnel Department, under the direction of CPA Kristen Jensen, professionally maintains RE/MAX Estate Properties’ Broker files, pays commissions promptly when closed escrow files are completed, provides 1099 forms and other income related information, maintains trust accounts and handles agent employment records and accounts. Diane is a co-owner of RE/MAX Estate Properties. She is the Executive Vice President and is the driving force behind RE/MAX Estate Properties events, awards, and gatherings. She is great at facilitating networking among top producers in a professional setting. Diane is known for her warm and gregarious personality. 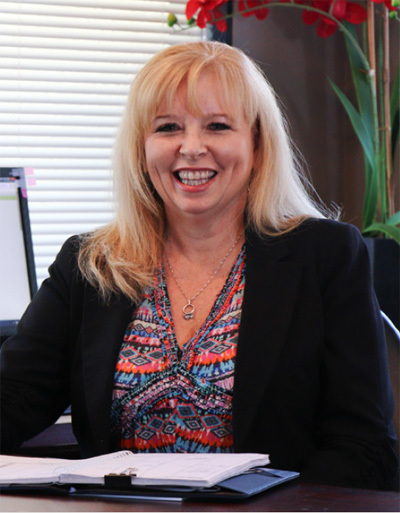 She has years of experience in sales as a real estate agent and is a native Southern Californian. 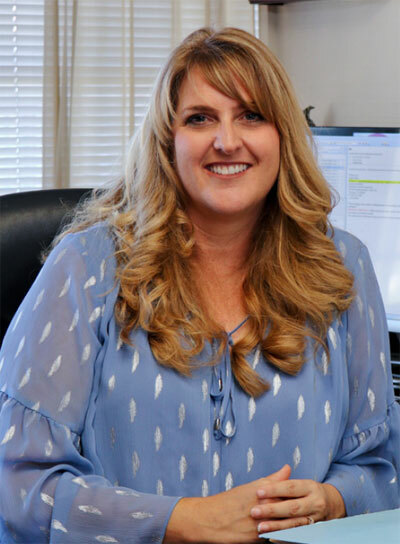 Our offices are under the supervision of Jennifer Riddle, she is responsible for the training and development of the office staff and day-to-day operations within each office. She also handles company advertising, office supplies, office marketing material , company communication and company event set up and take down. Jennifer is constantly on the go as an integral part of RE/MAX Estate Properties. Our courteous and efficient receptionists play an important role in providing our professional image and support to the agents. Many times the receptionist is the first and only impression clients have of RE/MAX prior to being connected to you or having their calls placed into voice mail. Colleen Johnson and Amy Teitelbaum are responsible for training, supervising, and mentoring all new licensed Realtors joining the company as well as mentoring less experienced Realtors . The training consists of contractual training, sales techniques, accountability, problem solving, mentoring and consulting. Colleen and Amy's experience and knowledge of residential real estate, the local markets, negotiating, real estate contracts and disclosures provides new Realtors an advantage with her coaching, one-on-one mentoring and weekly training. Both are award winning, high producing Realtors and they exemplify the importance of hard work, dedication, customer service and ethical real estate practices. 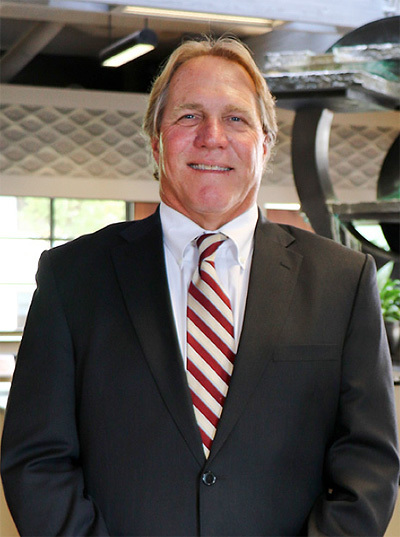 Kevin Moen has been associated with the South bay Real Estate Industry for over 20 years. During that time Kevin has served in a variety of positions, his vast experience covers the marketing and leasing of industrial and commercial property. Kevin has successfully built a business based on the simple principles of hard work and dealing with his clients with the highest degree of integrity. Throughout his career Kevin has consistently been recognized in the real estate industry as a top producing agent. Kevin currently serves as the director of the luxury division of RE/MAX Estate Properties known as "The Collection".